Call Us at (708)261-6867/ Like Us on Facebook! 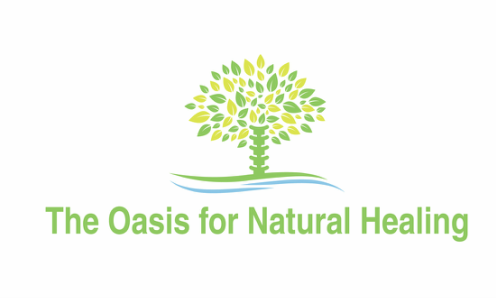 Ready to start Feeling Better Naturally? Have you tried other practitioners, only to feel a little better, and then backslide? Are you tired of trying different supplements, not knowing which ones to take, wasting time and money? Or maybe, you just want to maintain your health, Naturally? Then it's time for a change, and we can help! Let us help heal your body, from the inside out, naturally!